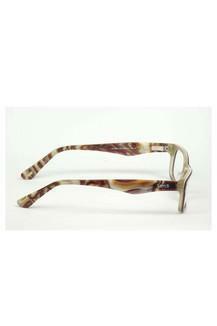 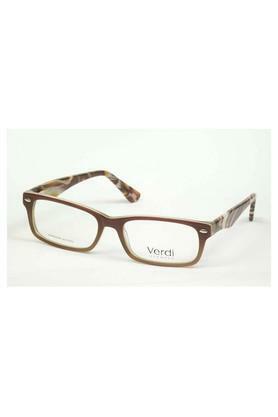 Trendy and fashionable, this pair of rectangular reading glasses captures the spirit of the renowned brand, Opium. Featuring a unique design on the full rim frame, it has a trendy look. 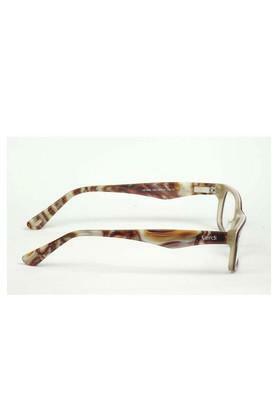 Besides, it has fine quality lenses, which promise to keep your eyes protected from the harmful rays of the Sun.